In gmail the cookie which authenticates users is called a GX cookie, Now as we cannot use a cookie stealer since by now we don't know any XSS vulnerability in gmail. Step 4 - The wireshark will now start to capture the traffic, In the mean time log in to your gmail account but make sure that you have selected "Don't use https://" in Gmail account Settings. Step 5 - Next set the filter to on the top left to http.cookie contains "Gx", What this filter will do is that it will filter out all the traffic for the gmail authentication cookies named as GX. Step 7 - Now you have successfully captured Gmail GX unsecured cookie. You can also use network miner to capture, it's more easier and userfreindly than wireshark. 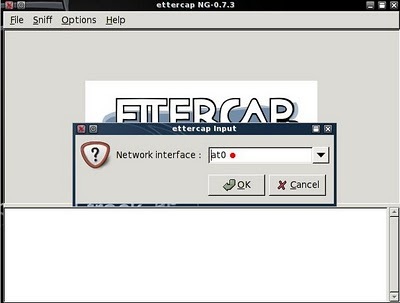 Now if you are on a linux machine, You should probably use Ettercap as it's one of the best sniffers I have ever played with, With Ettercap you can easily launch a Man in the middle attack(ARP Poisoning) and capture unsecured Gmail GX cookie.